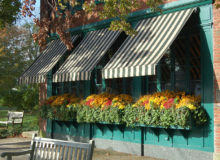 A family-owned business, we have proudly served the South Fork community since 1948. 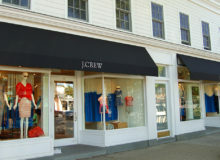 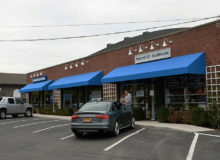 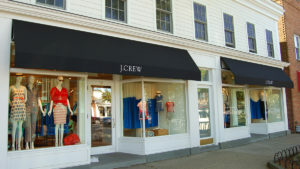 C.E.King & Sons has designed, manufactured, and installed a wide selection of commercial awnings for businesses on eastern Long Island. 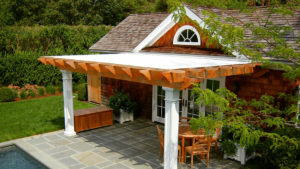 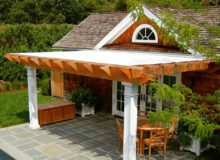 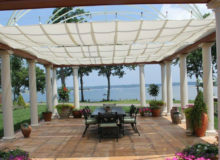 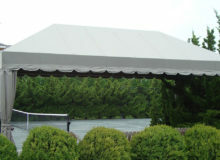 C.E.King & Sons has designed, manufactured, and installed a wide selection of fixed awnings, canopies and other shade structures for homes on eastern Long Island. 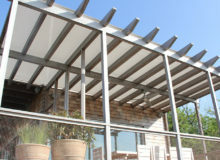 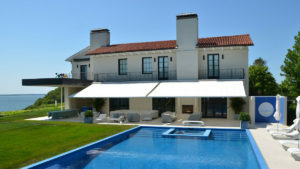 C.E.King & Sons has designed, manufactured, and installed a wide selection of retractable awnings for homes on eastern Long Island.